Private Dining Rooms at The Cavendish London - St. James's, London SW1. Thank you for your interest in The Cavendish London! 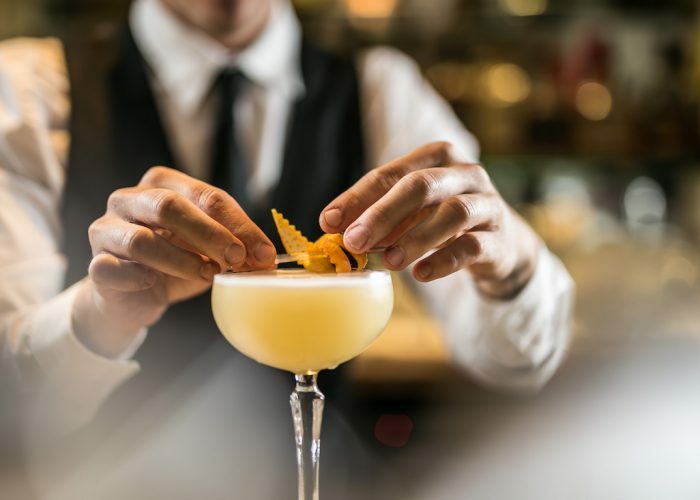 The Cavendish London is perfectly situated on prestigious Jermyn Street, in the heart of Mayfair and Piccadilly, making it a great choice for private dining events. With five beautiful private dining areas catering for between 10 and 70 guests, all private dining rooms offer natural daylight, complimentary WiFi and competitive rates starting from just £50 per person. With its long standing reputation for culinary excellence, the Petrichor Restaurant at The Cavendish London offer diners a modern European style menu featuring traditional British favourites complemented by contemporary dishes to tempt any palate, all accompanied by an excellent wine list. Acknowledged as a 3 star Sustainable Champion by the Sustainable Restaurant Association and having won a Visit London Gold Award for sustainable tourism in 2017, The Cavendish London works hard to guarantee that they source the best organic, free range, British food for your fork complemented with Fair Trade produce. 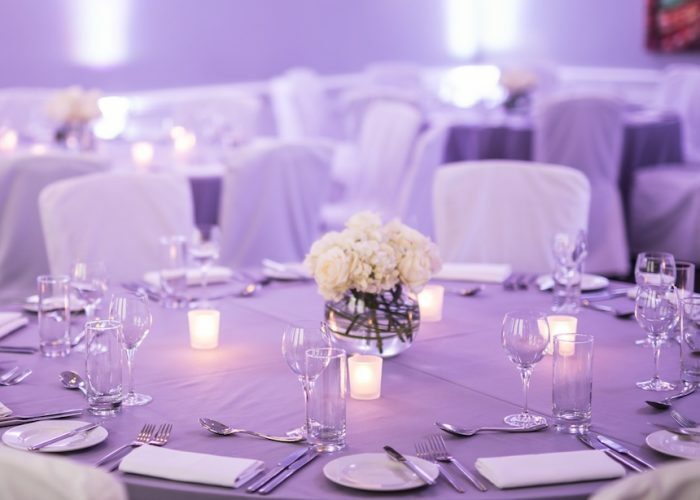 With an attentive, dynamic and dedicated team, The Cavendish London provides maximum flexibility, whatever your requirement, ensuring the planning of your special occasion is seamless and your guests have a memorable time. *Individual choices will be charged a supplement of £5 per person, except those with dietary requirements.